From a single cedar log, Reid carved a 50-foot war canoe, the Loo Taas or Wave Eater. It was first of its kind in the northwest coast in about a century, sparking a renaissance of the canoe culture of indigenous people that continues to this day. Absolute Spaced scanned and documented a fibreglass replica, which Reid fashioned and named the Black Eagle. 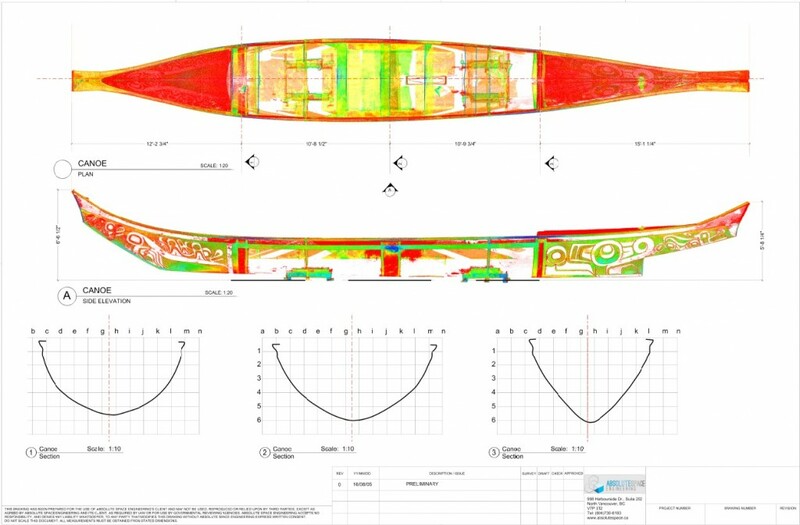 The canoe will be permanently displayed at the atrium of University of British Columbia Faculty of Forestry Building.